No matter if you're a complete a novice or have years of gardening experience under your belt, half the fun is planning your garden for the coming season. Thinking about what veggies you want to grow and how you're going to arrange everything helps to get you excited about spring and beats the winter doldrums. Gardening is a bit of science, and a bit of art. Even the pros continuously learn new tips and tricks to help their planting endeavors. 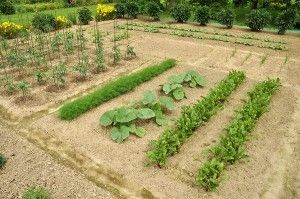 No matter the skill level, these 6 tips will help you plan the proper layout for your vegetable garden and increase your success. More than likely, your garden plan will include a variety of plants in different sizes and heights. When designing the layout think about the mature height of the plants you want and plan accordingly. The tallest plants should be in the back of the garden, medium sized in the middle, and the smallest/shortest plants should be planted in the front section to prevent taller plants from shading out shorter ones. To maximize sun exposure orient your garden rows north to south, instead of east to west. Raised bed gardening has become increasingly popular over the last few years for many reasons. One of the benefits of raised beds is plants are more easily accessible, allowing people of all ages and mobility levels to enjoy gardening. 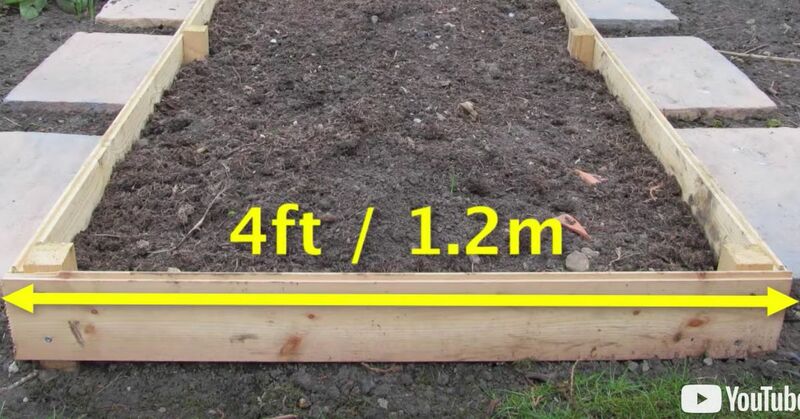 To keep weeding, watering, and harvesting of your garden beds easier construct them so they are no more than 4' across. 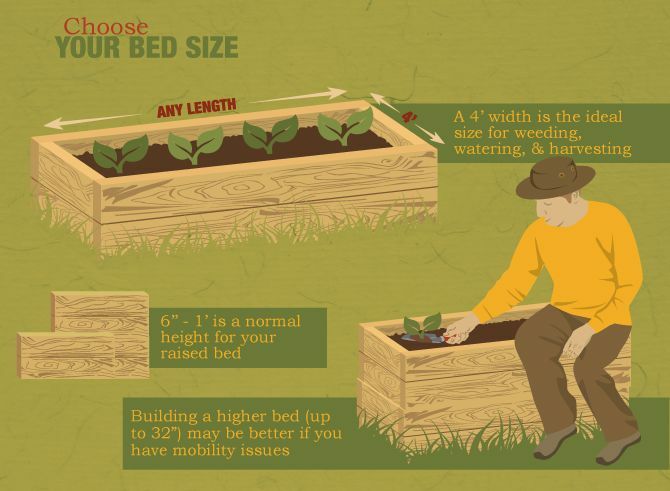 This allows you to easily reach the middle of the bed from either side without needing to step into the bed, compacting the soil. One of the most common mistakes made when gardening is overcrowding. Plants look small as seedlings, and even the most experienced gardener hates to pull up seedlings to thin to the recommended plant spacing. But your plants need ample room to grow and enough soil volume to take in the water and nutrients they need. Avoid the temptation to put plants closer together than they should be. Gardening Know How has a great chart on their website with common vegetable plant spacing information. Certain plants grow really well when planted together, and others when planted side by side can inhibit the growth of one another. It's important to consider these relationships when planning the layout of your garden. For instance, a "three sisters" garden is incredibly efficient and extremely common in the gardening world. 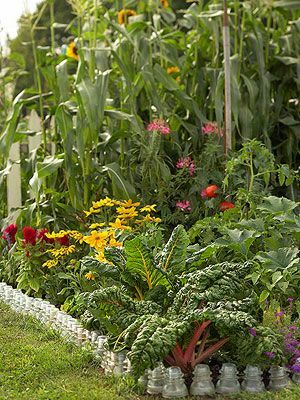 A three sisters garden is composed of corn, beans, and squash. 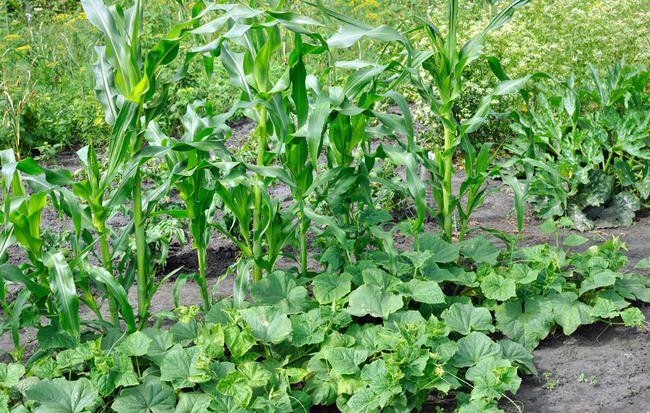 The corn provides support for the beans to climb; the beans fix nitrogen from the air feeding the corn and squash; the large leaves of the squash plants shade the soil keeping weeds to a minimum and helping retain soil moisture. The website lovetoknow provides an easy to understand list of which vegetables grow well together and which do not. Sometimes areas of your garden will dry out more quickly or even stay wetter than others. It's important to notice these abnormal spots and plan your garden around them. 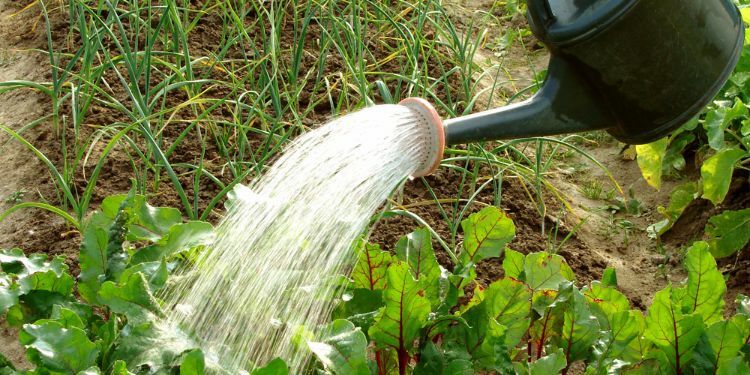 If you've got a spot that holds water more than others use it to plant veggies such as lettuce, cauliflower, celery, broccoli, or cabbage. Radish, zucchini and squash plants will grow well in soil that tends to dry out quickly. It would certainly make gardening easy if you could create one initial garden layout and use it year after year after year. However planting the same crops in the same spots continuously can lead to insect and disease problems that are hard to treat. To keep your vegetable garden healthy it's important to rotate where plants are planted.